← Forgotten history Chinese Exclusion Act of 1882, Will history repeat itself? 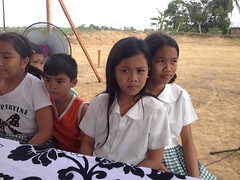 The Bayanihan Foundation made a difference in the remote village (barangay) of Salvacion, Giporlos, Samar by providing clean water and toilet facilities for hundreds of children as part of a day care center there. On March 2016, I traveled to rural Samar, Philippines with Rotary 6420 Past District Governor Bob Newlon from Oregon, Illinois. We went to barangay (village) Salvacion in Giporlos, overlooking Giporlos Bay in the southeastern tip of Samar island. Bob planned to install a unique toilet that does not use water. The village of Salvacion could certainly use a latrine or any infrastructure as it was one of the first areas hit by super-typhoon Haiyan, the strongest typhoon in recorded history to hit landfall. 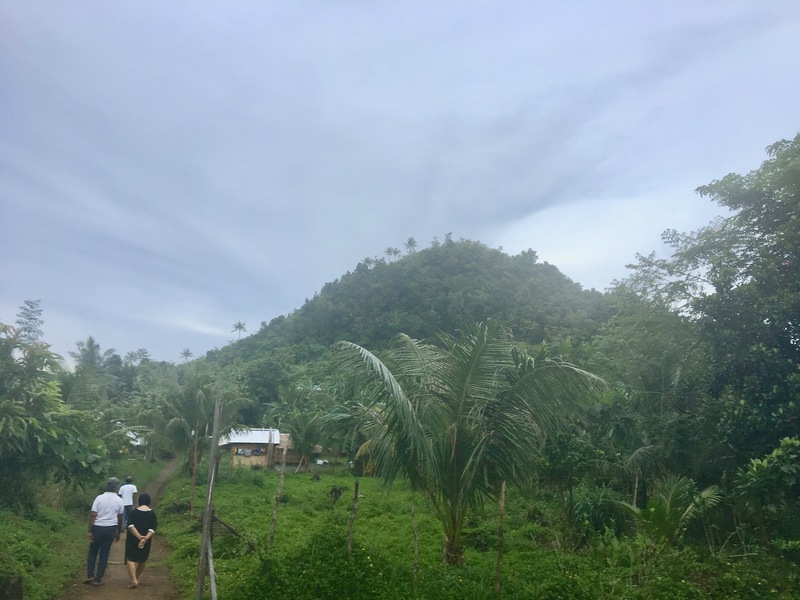 On June 1, 2018, Evelyn Castillo, the Bayanihan Foundation Liaison, and I traveled back to Barangay Salvacion in Giporlos and check on the planned latrine donation. The village captain and the community leaders were initially receptive of the unique waterless toilet but the village residents were not. They prefer to use the traditional toilet that uses water. However, the village leaders were quick to adapt to the situation and diverted the limited resources to build a traditional latrine and daycare center for the village children. The village leaders even put together a small reception of my return visit and presented Evelyn and I certificates of appreciation of the foundation’s efforts to help their village. 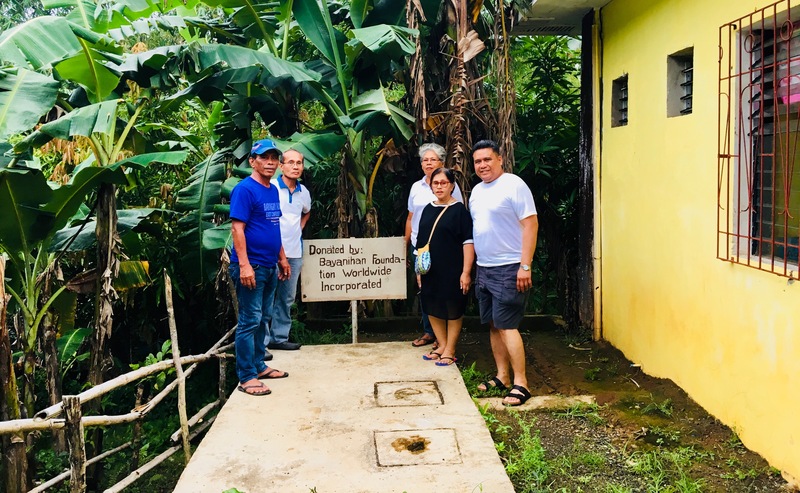 A big thanks to Rotary 6420 Past District Governor Bob Newlon from Oregon, Illinois for travelling to Giporlos, Samar in 2016 and for trying out his waterless toilet invention there. 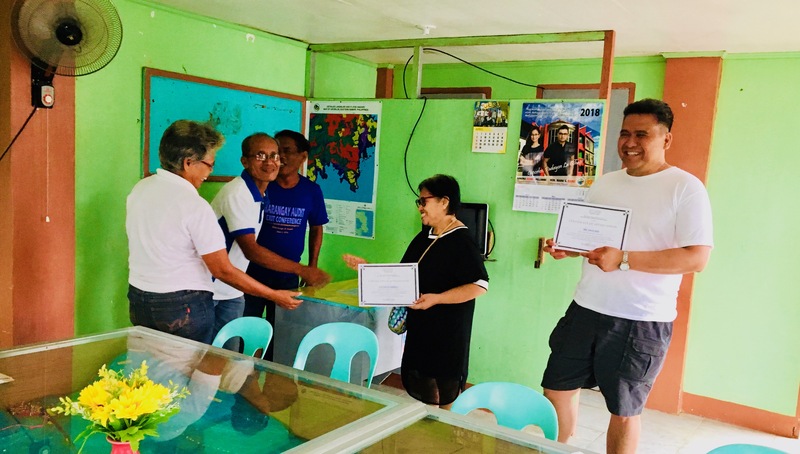 In the end, his visit to Giporlos prompted the local village leaders to rally together and use the donated materials to build a proper toilet and septic tank as part of a day care center in barangay Salvacion. The Bayanihan Foundation made a difference in this remote part of the world and provided clean water for hundreds of children there. This entry was posted in Diaspora Donors, Diaspora Giving, Health, water, water & hygiene and tagged community involvement, diaspora philanthropy, Philippine giving. Bookmark the permalink.